Yes, I have questions for you. 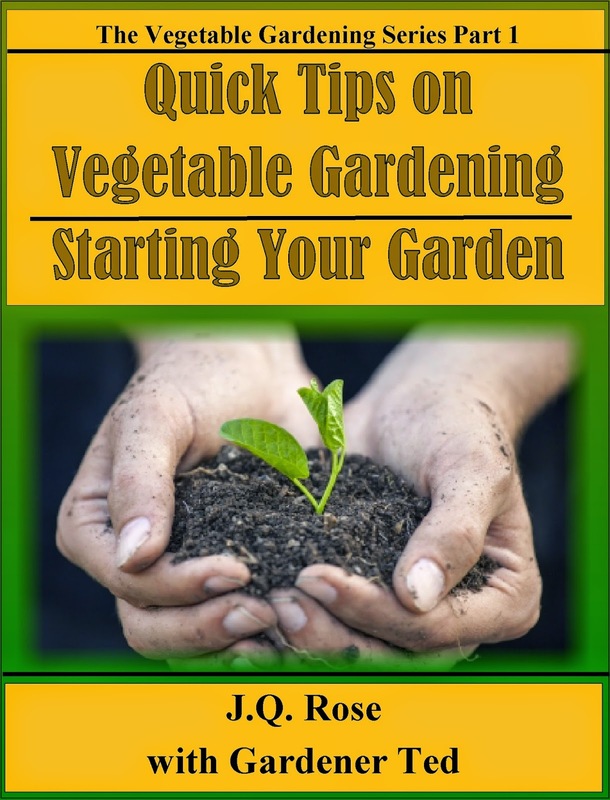 I'm getting ready to publish a series on vegetable gardening. 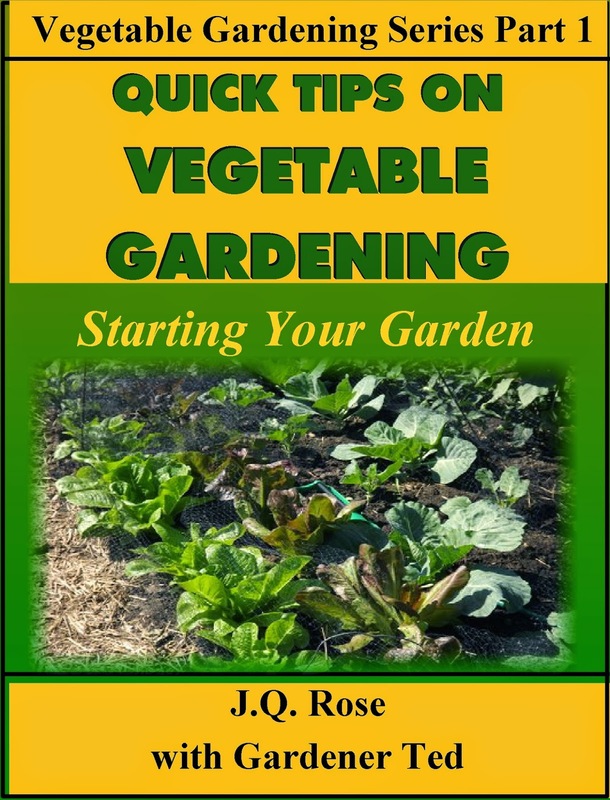 No it's not a mystery series, but rather a few booklets with quick tips to help vegetable gardeners grow a more productive garden filled with delicious, healthy veggies. My DH was raised on a farm in Central Illinois. He grew to love gardening as a kid. His passion for growing plants led us (yes we were co-business owners) into the greenhouse, garden center, and floral business. 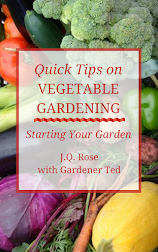 I decided to share his love of vegetable gardening on a blog several years ago. I enjoyed taking pictures, sharing tidbits about our garden, and offering good gardenng practices I gleaned from Gardener Ted. 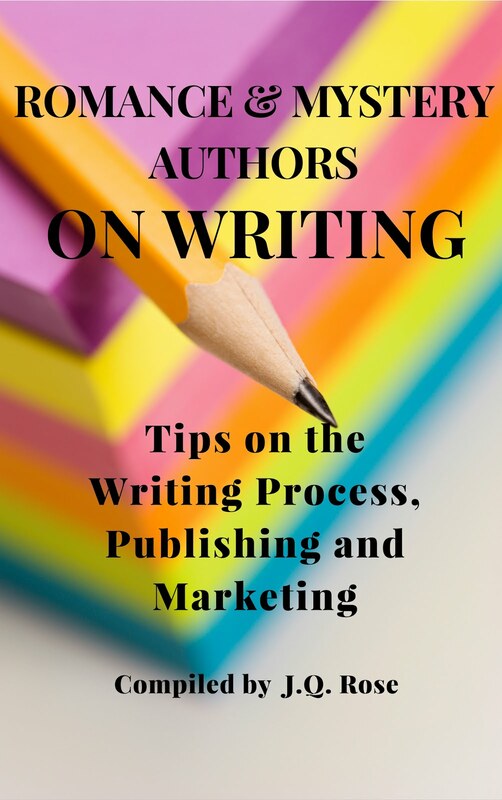 I have heard so much about writers turning blogs into books, I decided to try it for myself. My DH is my consultant and listed as Gardener Ted. 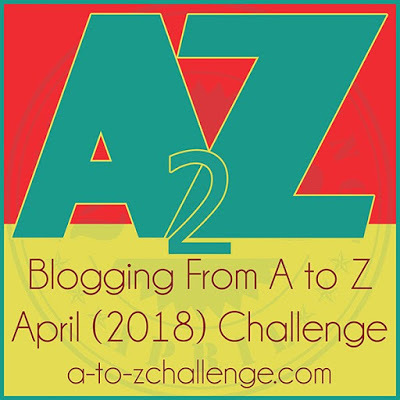 Question 1-Have you ever gone from blog to book? Question 2--If you have, what were your results? Below I have posted a few ideas for book covers. It's hard to remember these book covers will be shrunk down to an inch tall when the book is listed for sale on amazon. So I have tried to make them pretty simple with readable text. I used The Print Shop 22 to create the designs. The row of garden plants photo is my photo. The other two are from freedigitalphotos.net. I attribute the single seedling photo to amenic181 and the hands holding the seedling to adamr. If I choose one of the professional photos I will purchase the rights to use it. Question 4--I am not sure how to list Ted on the book cover. At the moment it reads "J.Q. Rose with Gardener Ted." Should I put his name on it without the "with?" Question 5--Which book cover do you believe would catch the reader/gardener's eye? Please choose one and leave a comment below. Thank you. Please leave a comment below about your choice of book cover. Thanks. If you would like to join me in this indie publishing project, subscribe to this blog for updates on the progress. 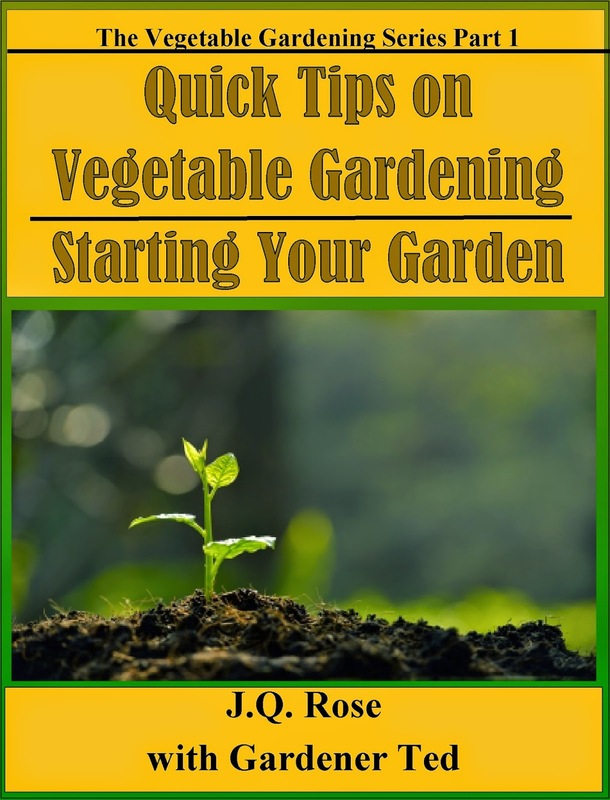 Please share this post with your friends and family who are into gardening OR who like to look at book covers! Thank you! 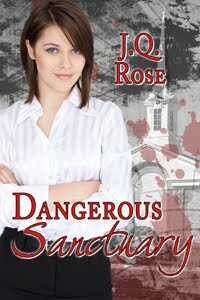 Thursday, January 29--The guest author for the Romance and Mystery Authors on Writing series is, um, let me check. Oh, it's me! 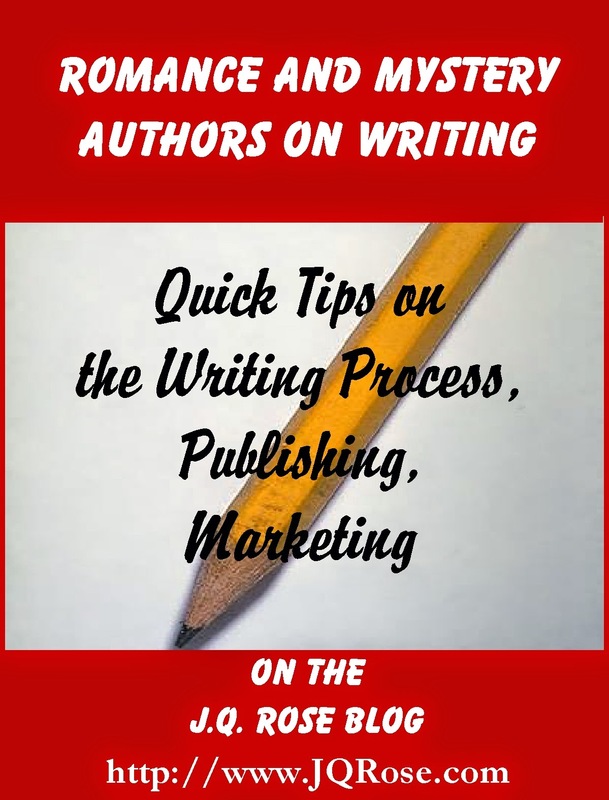 I guess I'm not a guest, but I do have writing tips for you. Come back on Thursday and you can choose to win one of my mysteries or to read the first three chapters of my Work in Progress. 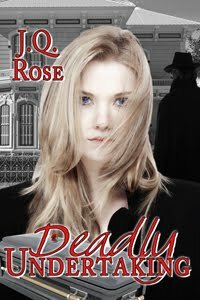 This WIP is a mystery, romance, and paranormal and so much fun to write. C ya' then! I like cover #1. It reminds me of other gardening book covers I've seen. I like book cover 2. Hi JQ, I like image one. I think it will look good reduced in size. And I like "with Gardener Ted," too. Happy to review a copy if you're still looking for reviewers. Great project. Good luck with it! 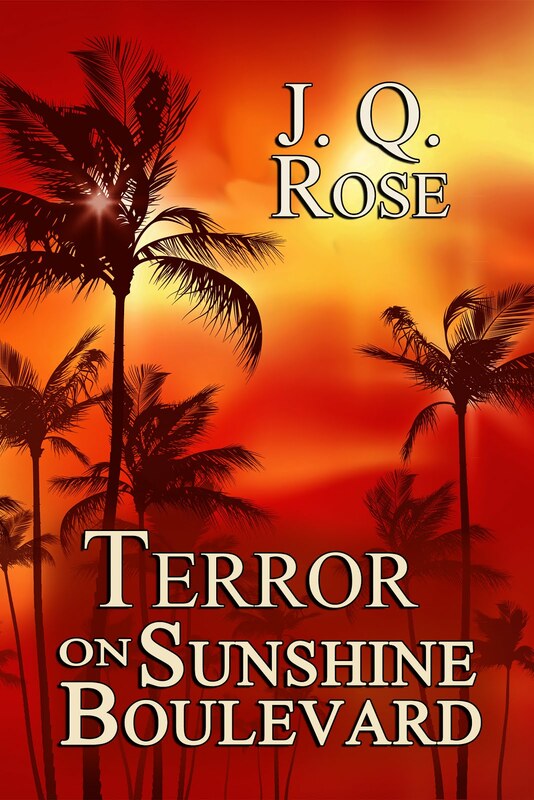 Thanks Joselyn and Roseanne for choosing a cover. Very helpful to me. Thanks, Helena. Reducing the cover is the tricky part of the design. I guess the simpler the better in that case. Yes I'll send you a copy to review the first week of February. Thank you !! I B--Thanks for choosing a book cover. I hate to admit that you make a good point about Ted being an author. All of the tips and info are what he knows, but he didn't actually write down the info on a keyboard or paper. 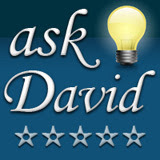 Truthfully there would no book without him.So what constitutes being an author? The physical job of putting words down on paper and/or the information shared in the pages of a book? J Q, I'd be happy to do a review of any of the books from the series when you have them ready to go. As far as how to list Gardener Ted, I'd work the Gardener Ted into the title. As for my choice of covers, I think I'd go with #2. Hi Susanne. Looks like 1 and 2 are winning so far. Thanks for your feedback. Thanks, Tess. #1 may be the winner.It's close with #2. Q1. I haven't but I've heard of it and like the idea very much. Q3. Sorry I don't do reviews. Hi Anna, thanks for your feedback. 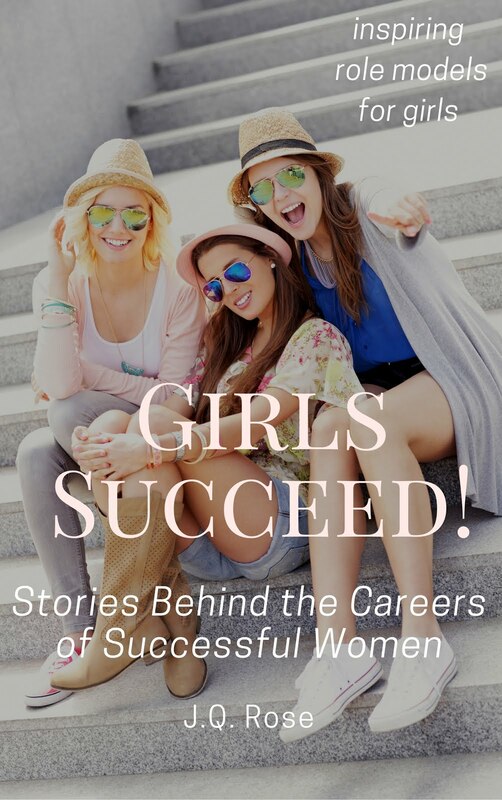 There's a book out about Blogging your Book by Nina Amir. Haven't read it yet. Guess I should've BEFORE trying this project,eh? ! !